(1982) Debt crisis; military crackdown on guerrillas, drug traffickers escalated deaths and "disappearances"
(1985) APRA candidate Alan Garcia Perez won presidential election; campaign started to remove military, police "old guard"
What is the Capital of Peru? 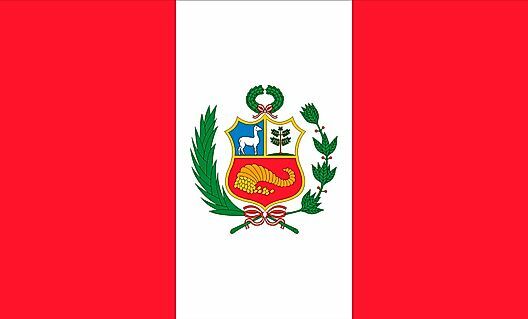 What Do the Colors and Symbols of the Flag of Peru Mean? What Type Of Government Does Peru Have?